I have introduced a new term in this blog….LLearning. Both are important to our discussion in this blog. As project managers and PMO practitioners, we all recognize the importance of PROCESS, PROCESS DEVELOPMENT, and PROCESS IMPROVEMENT to the success of our organizational initiatives. A PROCESS is a set of activities or tasks that, when performed in a specific sequence, yields an outcome or result versus an initial objective. PROCESS insures consistency and repeatability of delivery of results and outcomes. PROCESS DEVELOPMENT is essential to defining an EFFECTIVE and EFFICIENT PROCESS. 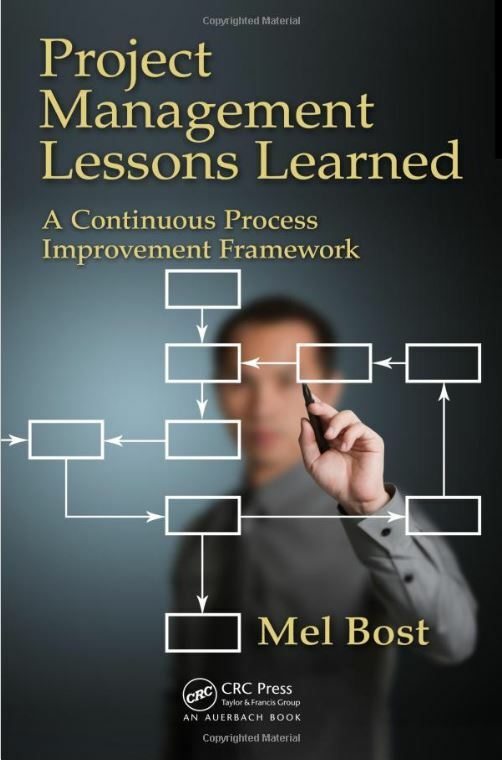 PROCESS IMPROVEMENT is essential to incorporate new lessons learned into the PROCESS. I would like to provide to you three examples of this contributing relationship from my background and research. A “well defined process” is one that has known inputs, known outputs, and that has a very detailed process internally for converting the inputs to outputs. The development of these processes to such a mature state obviously took many years and much effort on the part of many people to achieve. So, I began a journey to find out who was involved and how they did it. The Mayo brothers, William and Charles, are generally regarded as the two individuals responsible for the development and success of The Mayo Clinic since its inception. Of course, they were aided greatly by their father (a doctor himself who was appointed Examining Physician for the Union troops in the Civil War by President Abraham Lincoln) who was instrumental in laying the groundwork in the 1800’s for modernizing medicine in America. The Mayo brothers’ formal education, along with their collaboration with many surgeons, their embrace of new techniques from European medicine, and their sharing of what they learned with others, forged a new way of organizing hospitals and clinics in America. Their visit to the Johns Hopkins Hospital and Medical School in 1894 also paved the way for further refinement of their processes. Working closely with William Henry Welch, often regarded as the Father of Modern American Medicine, they adopted many practices of the Johns Hopkins Hospital practitioners in their new Mayo Clinic. “Sharing” was a cornerstone of their process development. The Mayo brothers excelled in new medical process development and research. It became the cornerstone for the ongoing success of The Mayo Clinic in medicine in America. Such is the essence of using Learning, Sharing, and LLearning in new process development. The Mayo brothers were active in medicine at a time in American history when medicine was advancing rapidly from a poorly defined rudimentary discipline, to a modern techniques for surgery, the application of Joseph Lister’s sterile surgical procedures, and understanding of internal body systems, functions and diseases. Their ability to influence new processes by taking known advances and spreading their usage was noteworthy. BP was the source of the Deepwater Horizon oil spill in the Gulf of Mexico several years ago. Despite the efforts of many, the spill affected the Gulf coast of the United States in many ways, economically, socially, politically, etc. 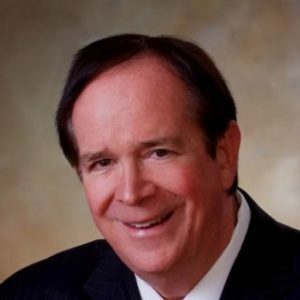 Despite what many think today about BP’s response and performance in the Gulf of Mexico, any company in BP’s situation would necessarily learn an enormous amount about its internal processes and management, its technological capability, and its emergency response procedures, by going through such an experience. Today the BP ads on the TV networks talk about their commitment to the Gulf and to the United States, their reliance on sharing experiences and learnings, and their ongoing technology development in well monitoring and safety. Sharing and LLearning must certainly be part of BP’s new process development. The history of the first and second Panama Canal projects, along with the current Expansion Program, is a story of the development of project and risk management techniques and practices over the past 150 years. 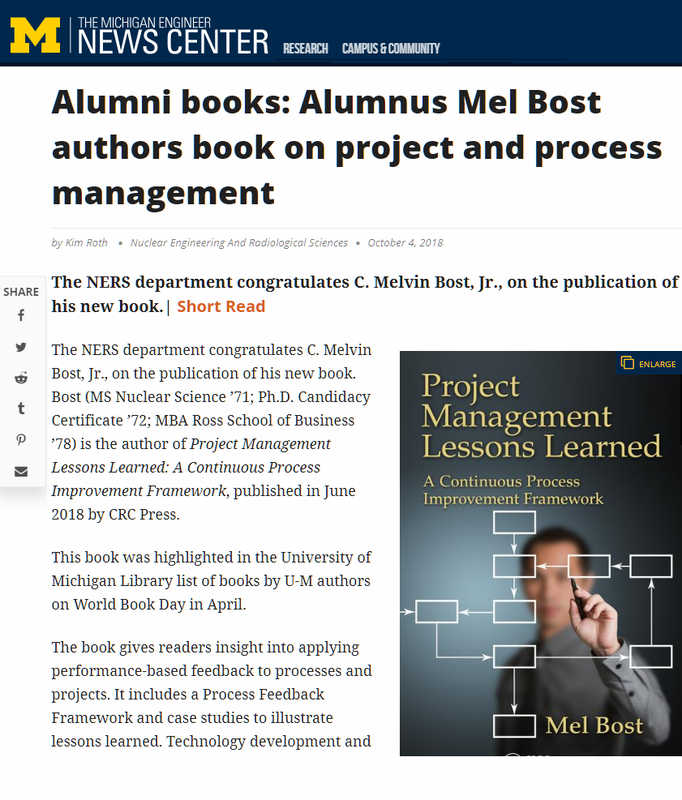 In another recent blog post, I detailed this development and highlighted the impact of lessons learned (LLearned) from project to project and the Sharing of information and key new methods of analysis and process improvement. I sincerely believe that “Learning,” “Sharing,” and “LLearned” played major roles in the advancement of both project and risk practices, and in the way project managers approached the huge project challenges they encountered in the Panama Canal. What are some actions we can take within our own organizations to capitalize on “Learning,” “Sharing,” and “LLearning”? 5. Understand our “own” organization’s capabilities, competencies, skills and needs. Why should we as project managers and PMO practitioners need to be reminded of the roles of “Learning” and “Sharing” and “LLearned” in new process development? Because we are seeking to improve and get better at our basic disciplines in life. We have chosen a “philosophy of life” as Louis Tice refers to it, which values order, discipline, and organizational tools for succeeding at turning strategy into action. Project Management relies on PROCESS, PROCESS DEVELOPMENT, and PROCESS IMPROVEMENT. It’s your job to see that all these things work for you and your organization!!! Thank you.